Located just North of Wingfield Springs in Sparks, Nevada, Ventana offers a unique and tranquil community to residents. 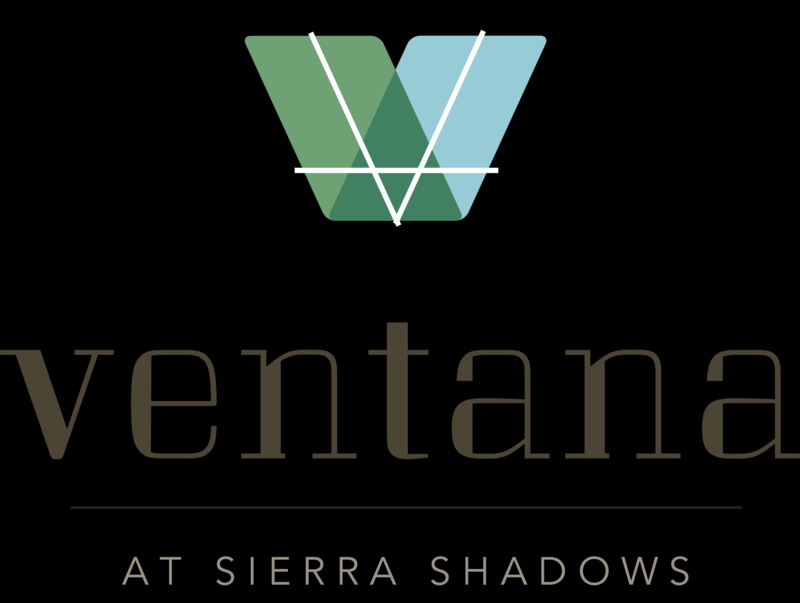 Modern living at its best, Ventana at Sierra Shadows boasts unique, stylish floor plans - each bringing a modern flair to your life - from our contemporary color schemes to window locations, dramatic roof styles and sleek entry doors. Luxuries like a fashionable, built-in Loggia for outdoor entertaining and a large centerpiece kitchen island at the heart of the home add to Ventana’s charm. Please register for more information to join our interest list and be the first to know when more details become available. Take I-80 to Exit 18 onto NV-445 N/Pyramid Way, continue straight for 7.6mi to La Posada Dr and turn Right - continue through roundabout on La Posada Dr then turn Right onto Cordoba Blvd, Right onto Calle De Oro Pkwy and then Right onto Wingfield Springs Dr. Go 0.3mi and the site will be on your left just before Baldwin Dr.